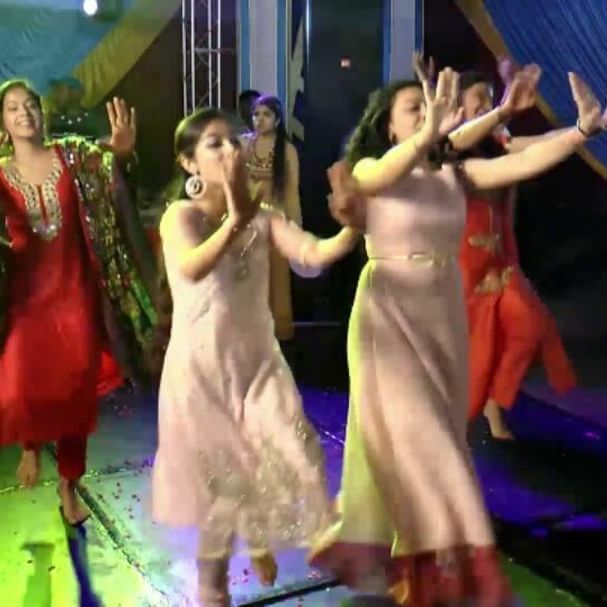 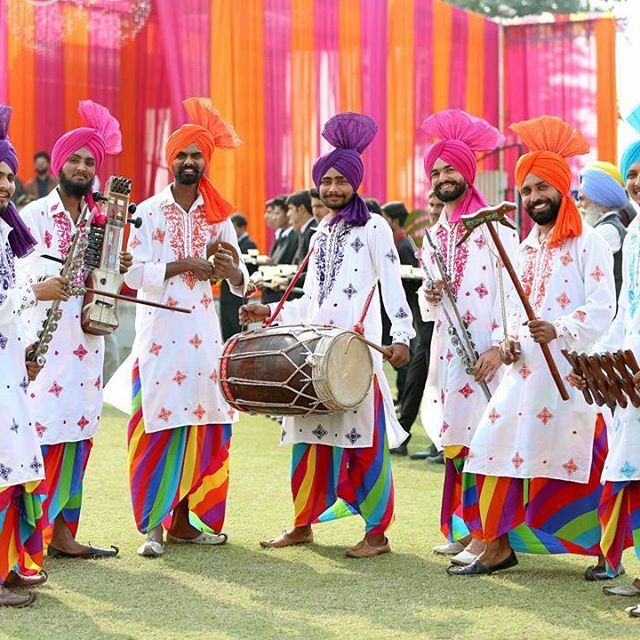 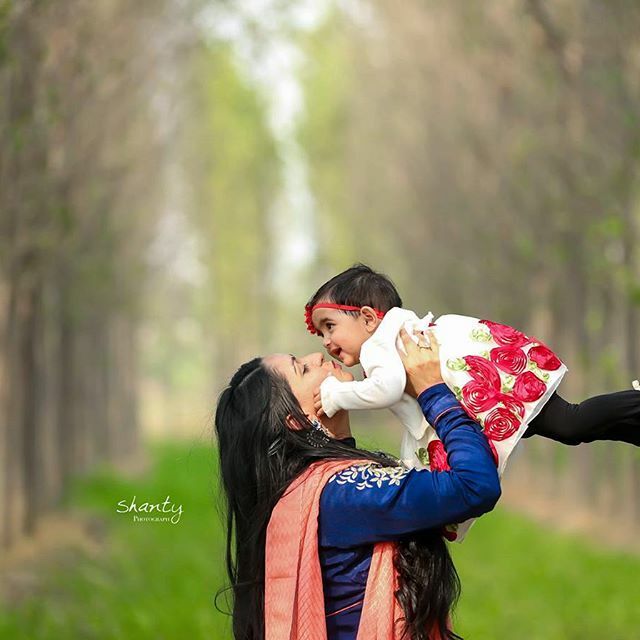 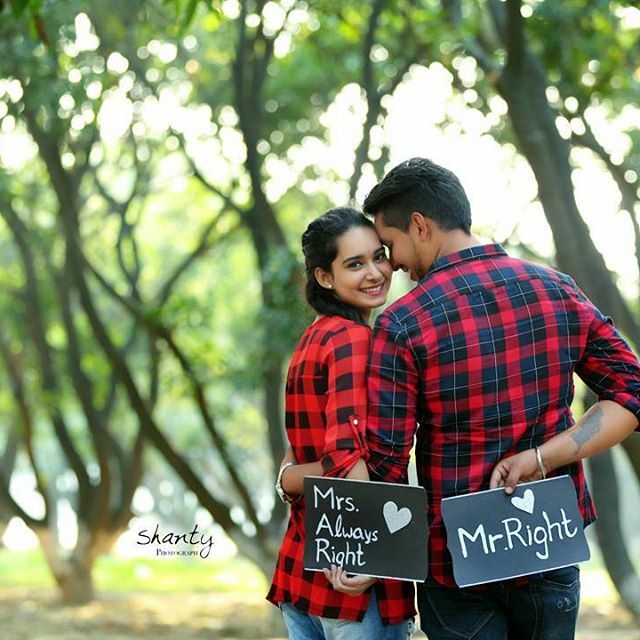 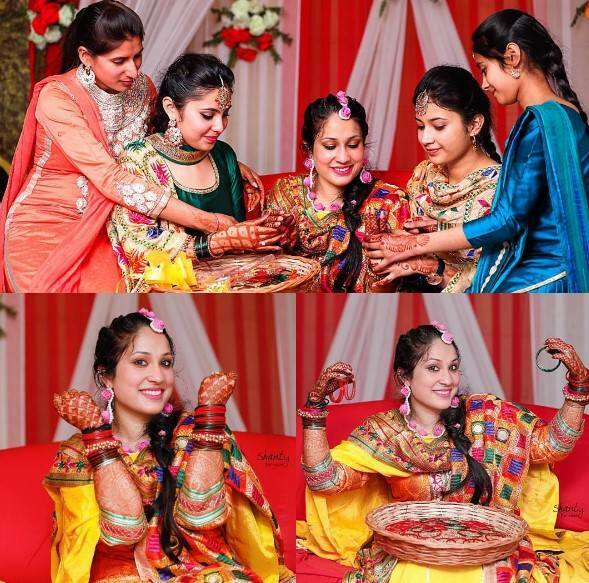 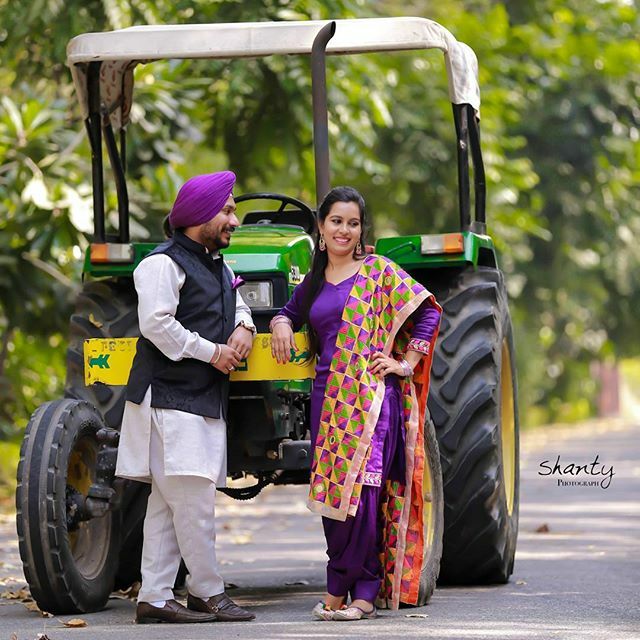 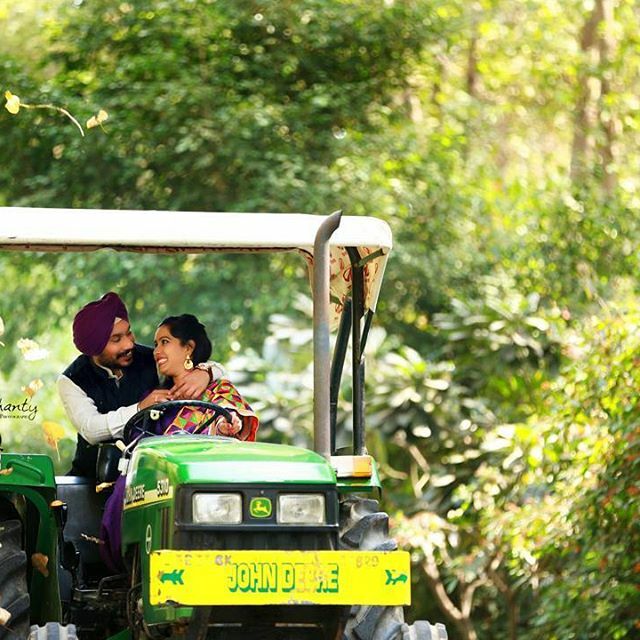 Shanty Photography is a professional photography services company based in Ludhiana, Punjab. 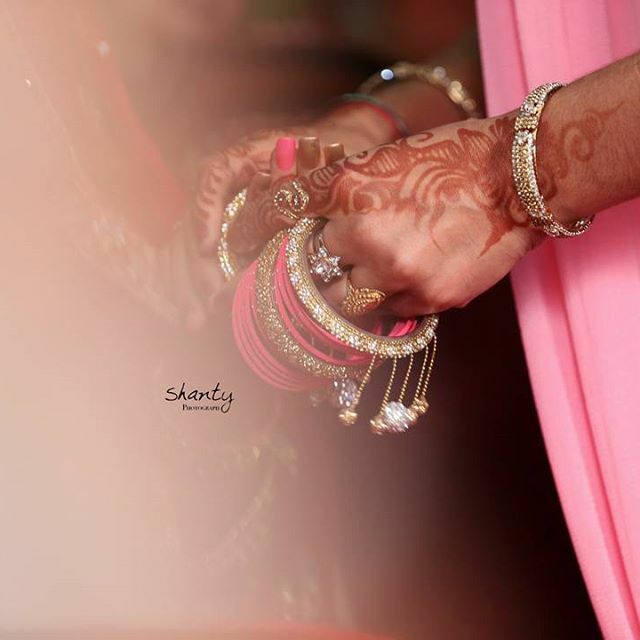 Providing photography and cinematography services in All Over India and world. 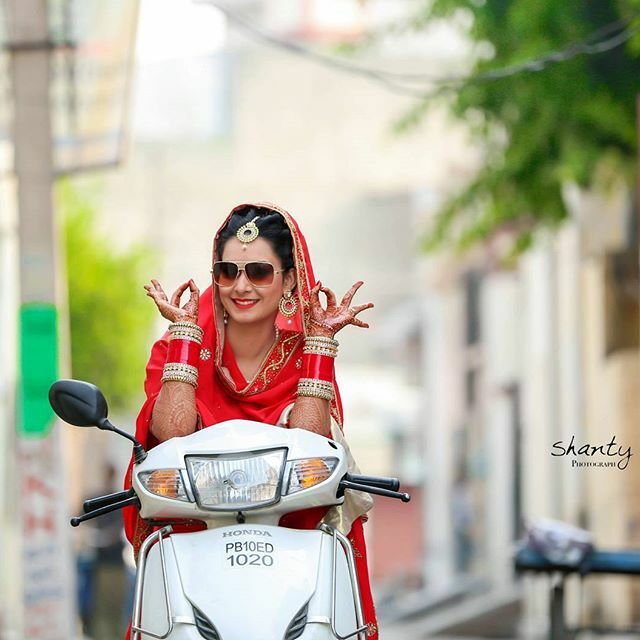 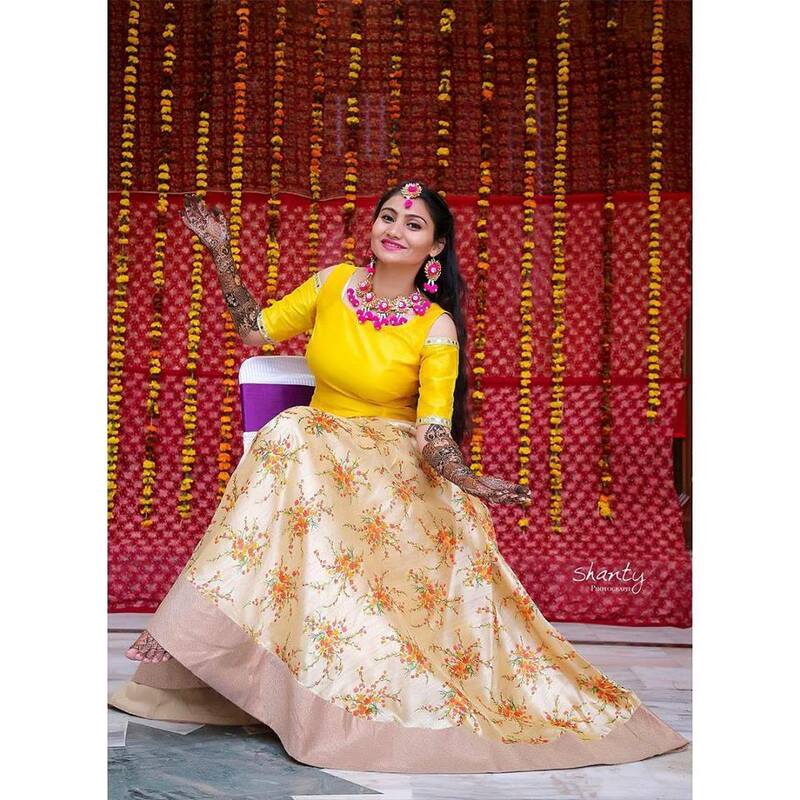 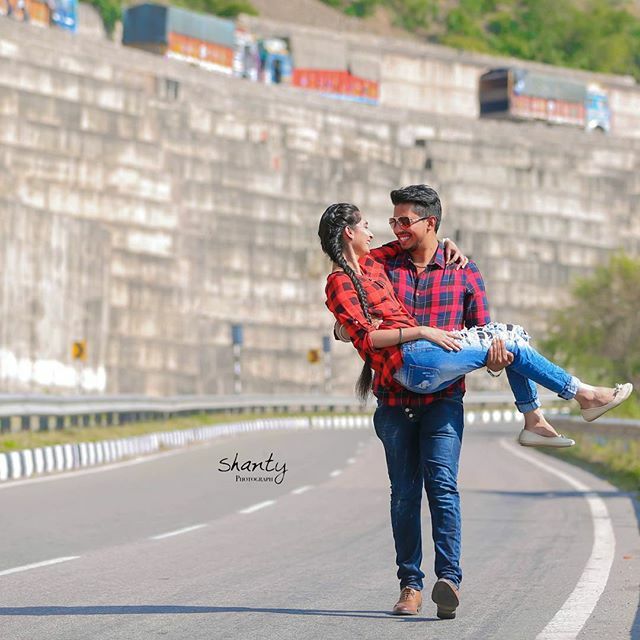 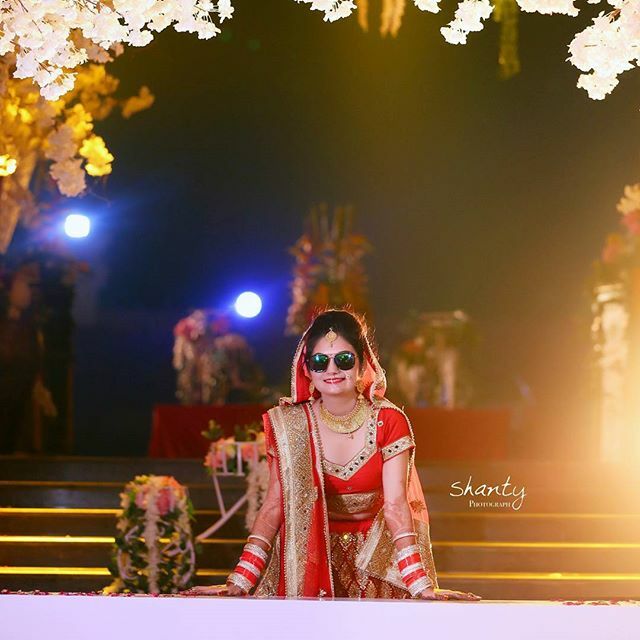 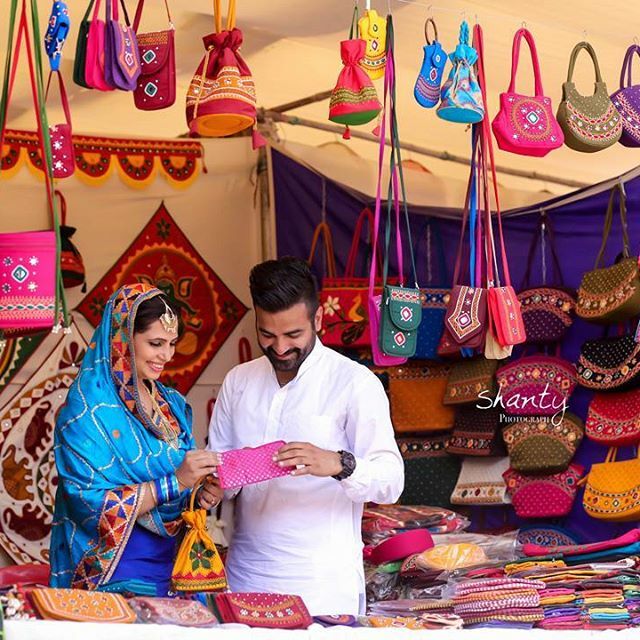 Shanty Photography is a Professional photography services company based in Ludhiana, Punjab, India. 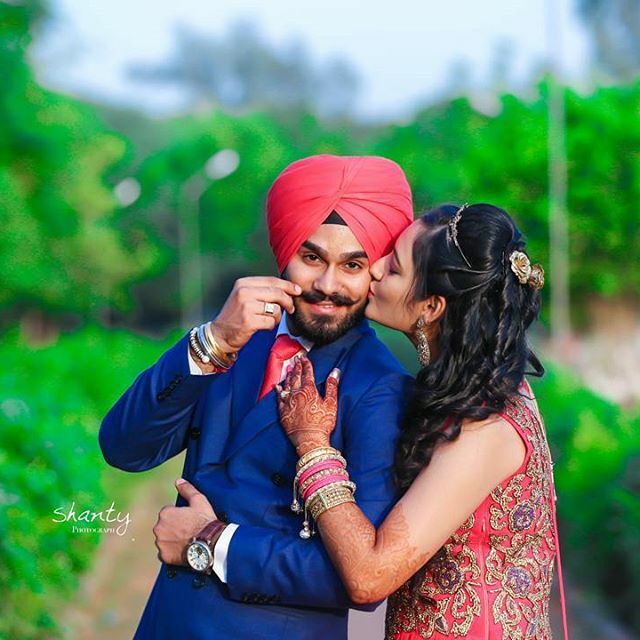 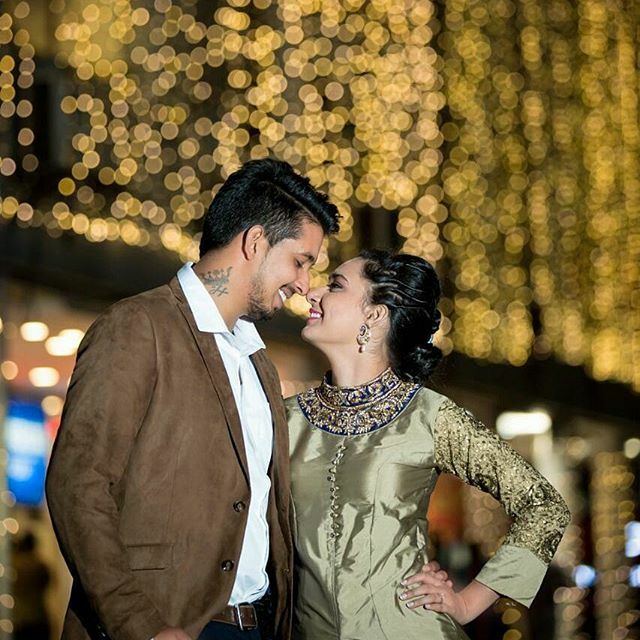 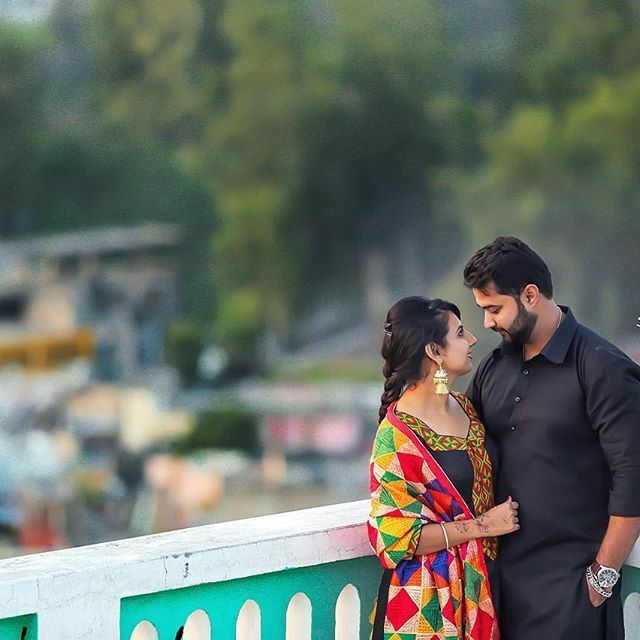 Have been running a professional photography business for 8 years, specializing in Punjabi Wedding Photography, Hindu Wedding Photography, Christian Wedding Photography, North Indian Wedding, South Indian Wedding, Indian Wedding, Bridal Portraits, Couple Portraits, Pre-wedding Shoots, Engagement, Reception and Punjabi Wedding photography. 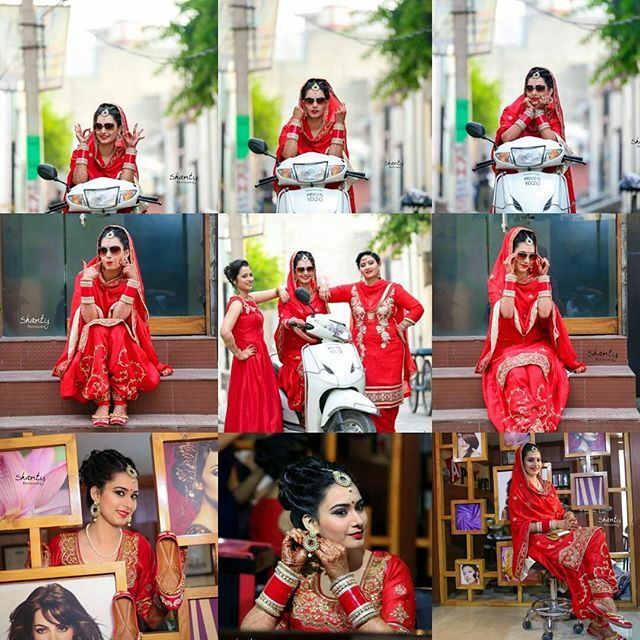 Providing photography and cinematography services worldwide.